All five book in the Sister Maus series are now available to order online! 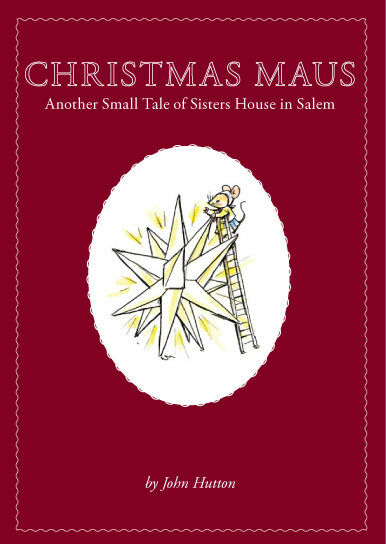 Welcome to the world of Sister Maus, the smallest inhabitant of the Single Sisters House at Salem Academy and College! 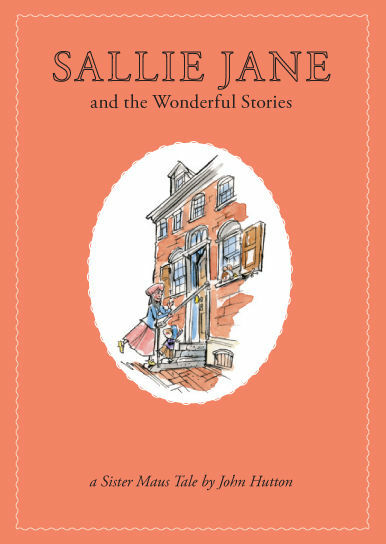 Dr. John Hutton, professor of art at Salem College, toured the Single Sisters House and upon seeing a mouse hole in the downstairs central hallway, began his imaginative project of creating outstanding picture books with watercolors and historically-based stories. The illustrations are authentic and depict items that have archival counterparts. 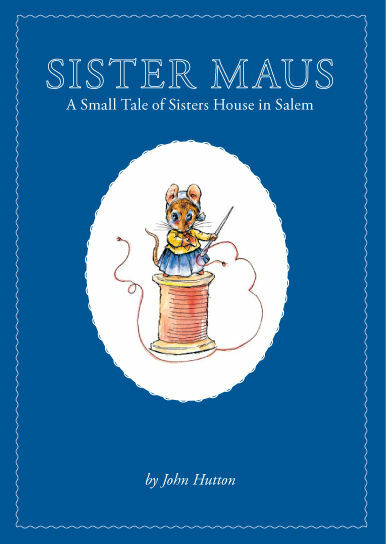 Dr. Hutton wrote and illustrated the first Sister Maus book, which was published in 2006, to help raise money for the 2007 restoration and continued maintenance of the Single Sisters House. With layout and graphic design contributed by Carrie Pritchard Dickey C’00, a former student of Dr. Hutton’s, the book became realities. 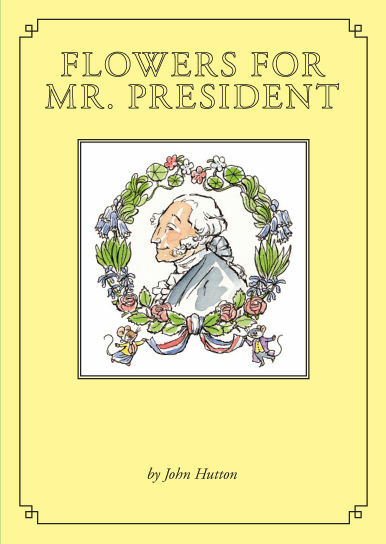 A Winston-Salem Moravian and philanthropist, Charlie Hemrick, provided resources for printing and binding the book from the Sam N. Carter and Pauline Carter Fund of the Winston-Salem Foundation. The second Sister Maus book was released in 2008, followed by new titles in 2010 and 2012. 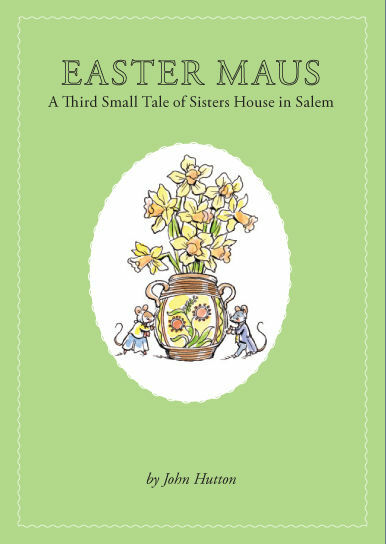 The newest Sister Maus book, Sallie Jane and the Wonderful Stories, was released in 2015. To learn more about each book in the series, click a book cover below. For more information, please email sister.maus@salem.edu. Follow along on social media by searching the hashtag #SisterMaus!